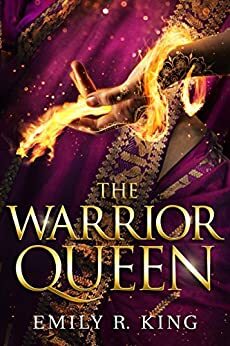 For the last couple of weeks, I've posted e-book sales here, and readers appear to appreciate them, so I plan on continuing them! 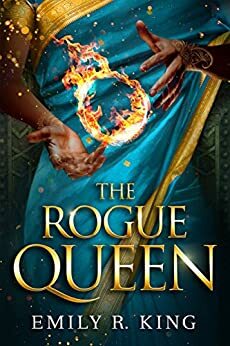 I do my best to keep the prices updated, but it's the reader's responsibility to confirm the price of any book before purchase to be sure a deal hasn't expired. 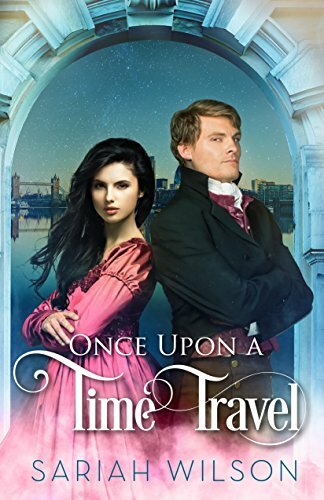 I was just made aware of a price drop on Sariah Wilson's Once Upon a Time Travel, which is currently a #1 bestseller. 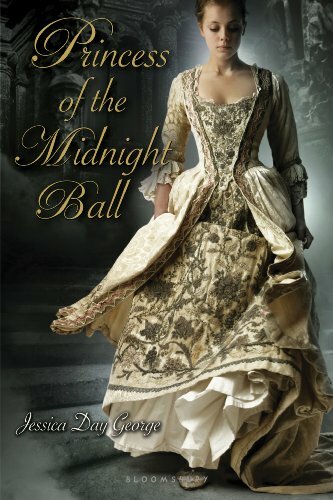 Her work is fun romance that you can feel comfortable handing to your teenagers. 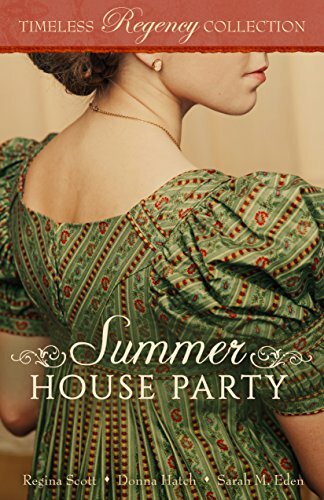 Snag it for $1.99 here. 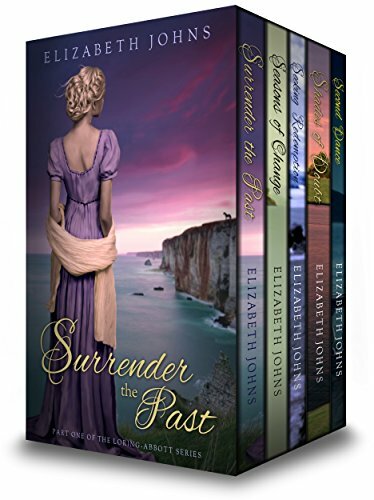 Readers may recognize Elizabeth's name, as she has participated in some of the Timeless Romance Anthology collections: A Season in London and The Orient Express. Snag this 5-book collection for $3.99 on Amazon. From the description: In her first book, one of our most beloved funny folk delivers a smart, pointed, and ultimately inspirational read. Full of the comedic skill that makes us all love Amy, Yes Please is a rich and varied collection of stories, lists, poetry (Plastic Surgery Haiku, to be specific), photographs, mantras and advice. NOTE: This title is on sale in the Google Play store. You can easily download Google's reading app, Play Books, and read on your phone, tablet, or computer. The basis for the popular movie of the same name, starring Meryl Streep and Anne Hathaway. 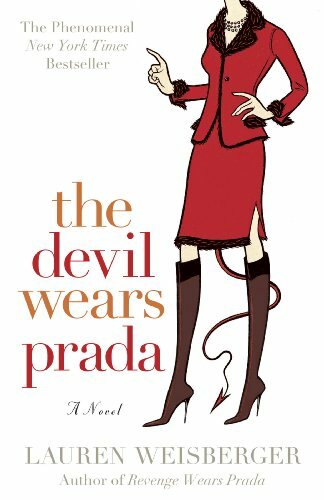 "A delightfully dishy novel about the all-time most impossible boss in the history of impossible bosses." Get for for $1.99 on Amazon. #1 New York Times bestseller, a universal underdog story, and the inspiration for the movie. 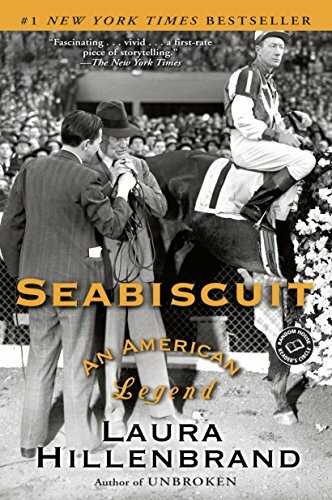 "Seabiscuit was one of the most electrifying and popular attractions in sports history and the single biggest newsmaker in the world in 1938, receiving more coverage than FDR, Hitler, or Mussolini. But his success was a surprise to the racing establishment, which had written off the crooked-legged racehorse with the sad tail. Three men changed Seabiscuit’s fortunes." Get it on Amazon for $1.99. 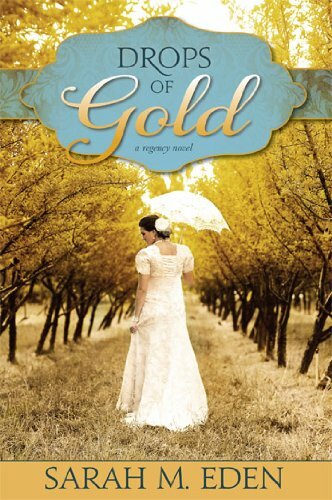 "From the bestselling author of Everything We Keep comes a gripping tale of long-buried secrets, the strength of forgiveness, and the healing power of returning home for good. 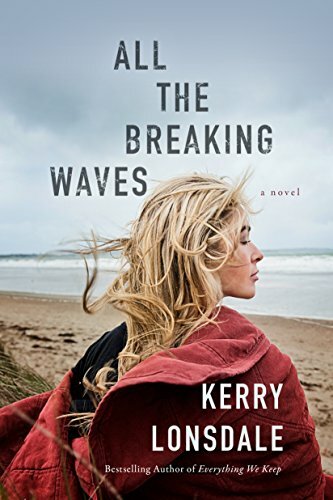 After a harrowing accident tore her family apart, Molly Brennan fled from the man she loved and the tragic mistake she made." 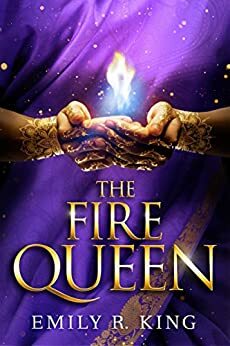 This book has a bit of magical realism, which I enjoyed. "Told in language we all can understand, A Brief History of Time plunges into the exotic realms of black holes and quarks, of antimatter and 'arrows of time," of the big bang and a bigger God—where the possibilities are wondrous and unexpected. 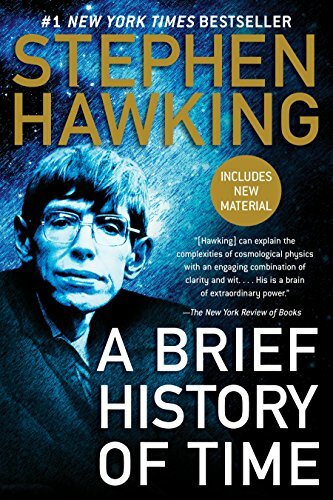 With exciting images and profound imagination, Stephen Hawking brings us closer to the ultimate secrets at the very heart of creation." A fun, PG-rated romantic comedy about a meteorologist, the diva who takes her on-air slot, and the clashes with the new station manager. 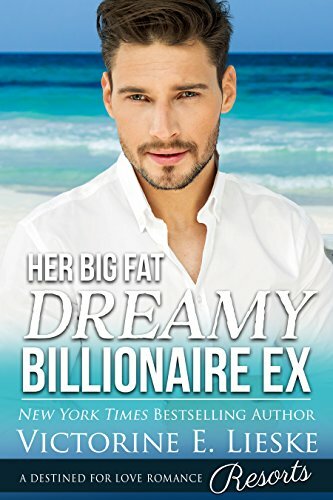 Written by a USA Today bestselling author, this is the first book in the Chick Flick Clique series. 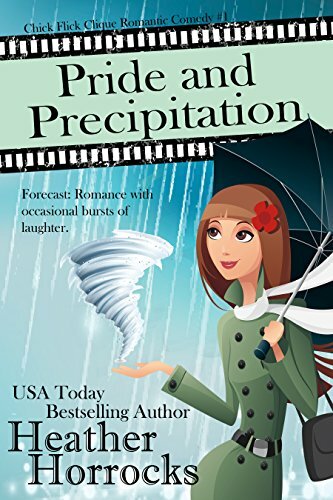 Get Pride and Precipitation for FREE on Amazon. 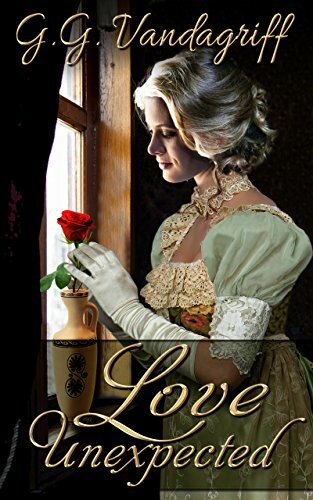 Will love be enough to overcome deception and betrayal? 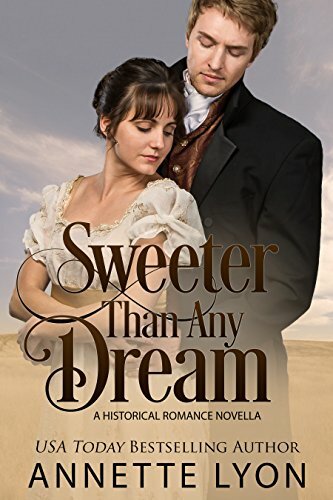 This book is a sweet contemporary Western romance, and the first title in the The Women of Tenacity series. And here's the $25 giveaway on my spotlight. 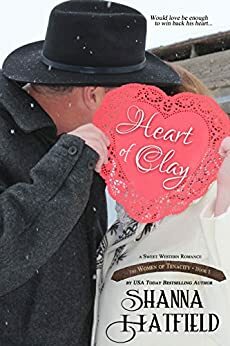 This anthology features romance stories by me, Heather B. Moore, Sarah M. Eden, Shannon Guyman, Kaylee Baldwin, and Jennifer Moore. 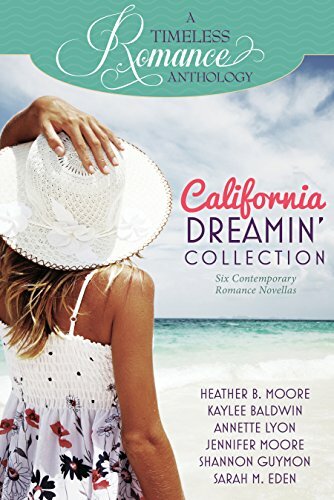 Each story has a California theme, yet they're all so different from one another that they're all fresh and fun. 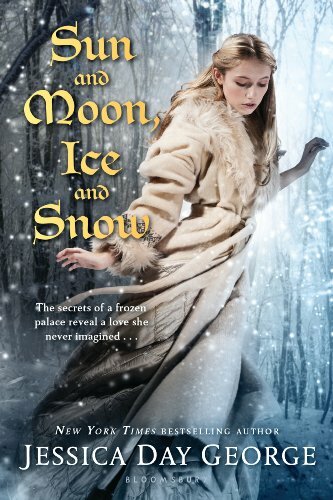 It's on sale this week for only 99 cents! This price is good through Friday, June 22nd. 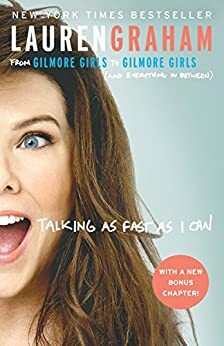 Memoir by Gilmore Girls star Lauren Graham is on sale for $2.99. No idea how long the sale will lost. This is a must-read! 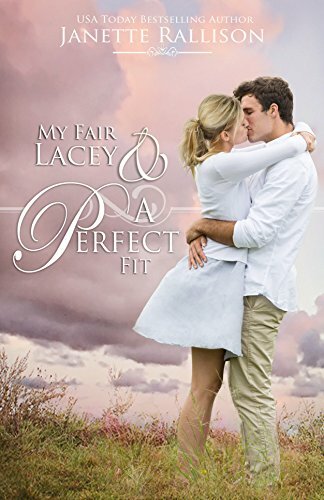 Janette Rallison has a new volume out that has two novellas inside: My Fair Lacey and A Perfect Fit. They're both classic Janette. Her fans will love both! 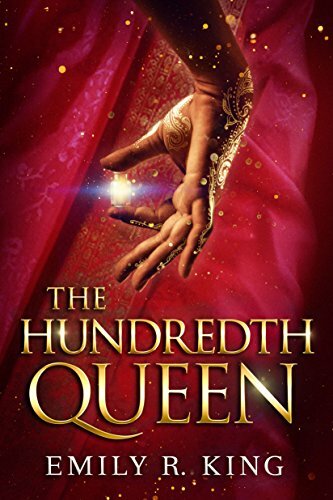 It's on sale briefly for 99 cents. This one comes from New York Times bestseller Victorine Lieske. Get it for only 99 cents. As always, be sure to double check the price before purchase to be sure the sale for any given title hasn't expired.